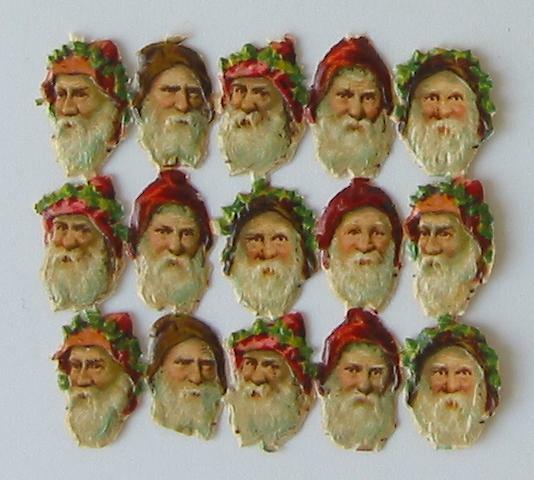 Description 15, circa 0.4 x 0.4 inches measuring heads of Santa. 5 different versions. Produced by L&B. . 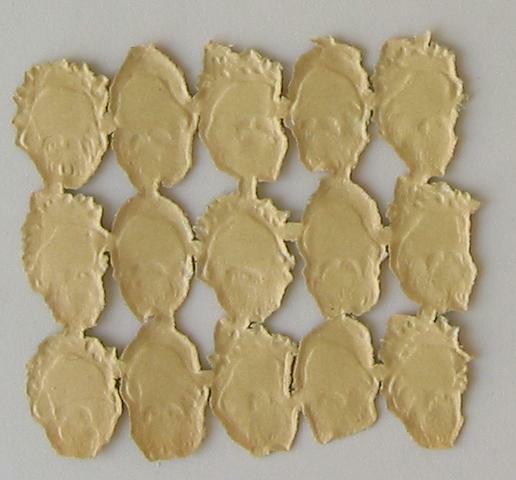 Size 1.8 inches x 2 inches. Date Added on March 31, 2004.